Congratulations Brian on this image "Upright" as the new group image in Music CD Cover Designs! Brian, Congratulations, your exceptional photographic artwork has been featured in our group, Artistic Photography! You are invited to archive it in the Featured Work Part II discussion thread for more visibility. Thank you Michael, for the honor of having my image as the Avatar for the month of June, and for the message and fave of my work. 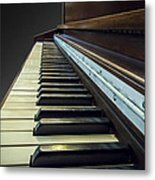 Thanks Michael, for featuring my work in the group, https://fineartamerica.com/groups/music-cd-cover-designs.html and for the thoughtful message and other features! I very much appreciate it! Thank you James, for the nice comment and vote! Thanks for the nice comment Edna. Thank you Luther Fine Art, for the nice comment and for the feature. Also for the like, fave, and tweet! Congrats on your win in the ABC contest, I voted for this. Thank you very much for your comment RC, and for voting for my image. I appreciate that. Beautiful shot! Congrats on your win! Thank you for the nice comment Ally! Thank you Debby, for the comment, vote, and fave! Absolutely beautiful artwork. So very lovely to bring back old world charm, Brian. 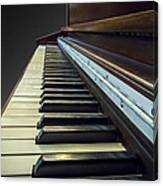 Beginning in about 1880, Wurlitzer built a full line of upright and grand pianos. 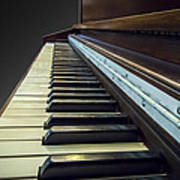 In 1914, Wurlitzer became the sole distributor of Melville Clark Pianos and in 1919 acquired the Melville Clark company. Wurlitzer continued to manufacture pianos at the Clark factory in DeKalb, Illinois under the Melville Clark name. Other brands which have been manufactured by Wurlitzer are Apollo, De Kalb, Julius Bauer, Farney, Kingston, Kurtzman, Merrium. Schaff Bros. and Underwood. Wurlitzer excelled in piano design. They developed their "Pentagonal Soundboard", "Tone crafted hammers", and other unique innovations to help their pianos produce a richer, fuller tone. In 1935, they were one of the first manufacturers to offer the spinet piano to the mass market. 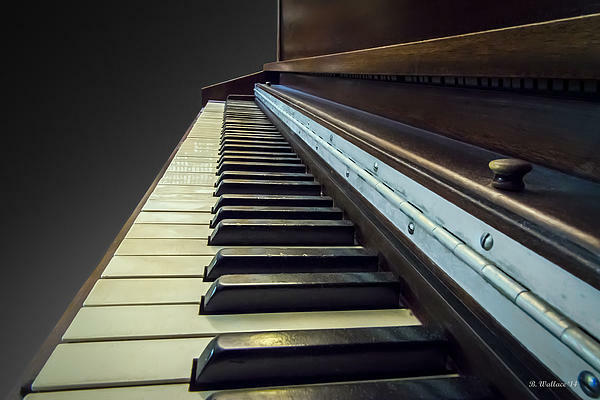 This 39 inch high piano was an instant sensation. The spinet came at an opportune time, when many Americans couldn't afford a full upright or baby grand.